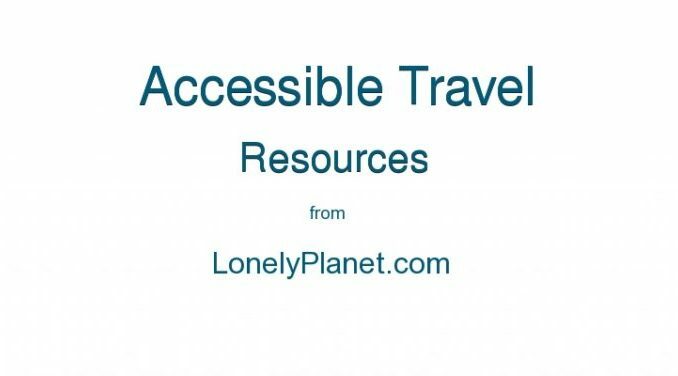 I am so excited to share this fantastic resource for disabled travellers, I really can’t contain my excitement. I’ve even called it “The Accessible Tourism Bible” which is the highest accolade I can give it. OK, I’ll contain myself, but I really am so pleased to see accessible travel and tourism gaining traction. And, thanks to Lonely Planet and Martin Heng, in particular, accessible tourism has just come in out of the cold to become part of the mainstream travel industry. To give you a bit of background, accessible tourism is the term used to describe travelling with a disability. It does have a wider meaning but in the context we use it, we’re talking about travelling with a disability. There are many resources on the web, some good, some not so. One thing which has been missing is a joined up, all-encompassing resource and the accessible travel resource has just filled that gap. 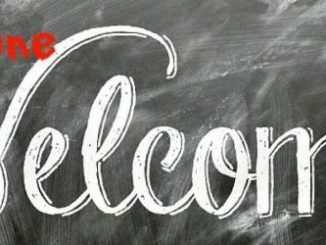 Now, it might seem strange that I’m getting excited about an online guide, so let me tell you why it’s so important. Anyone who travels with a disability already knows that the one thing we need is information, without it, we simply cannot travel which is bad for us and bad for the industry. 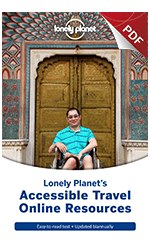 This extensive guide not only collates the information into one place for disabled travellers but also, as it’s created by the biggest and best travel resource in the world (Lonely Planet) the travel industry have no choice but to stand up and take notice. It really is a win-win for all of us. I can only imagine the amount of time, money and effort that went into putting this guide together, so on behalf of disabled travellers everywhere, I’d like to publically thank Martin and LP for their commitment to making the world a smaller and more accessible place. The guide contains resources from countries around the world. Usefully set out in alphabetical order, there’s information about Government departments, NGO’s, local authorities and private businesses. 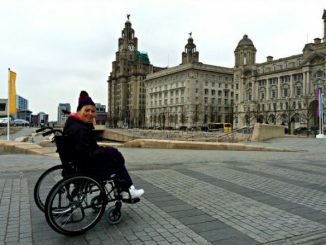 Personal travel blogs by disabled travellers. I am obviously biassed because I think there’s no better resource than information written from experience. Incidentally, we are on page 56 – just saying! In the general resource section, you’ll find information about non-destination specific websites and websites who are dedicated to promoting inclusive tourism. There is a section on specialist travel agents and tour operators, again handily listed alphabetically and by country. And finally, as if that wasn’t enough, a section on specialist adventure sports organisations. It’s too easy to say it’s for everyone but it is. Disabled travellers will love it because it’s full of useful resources to help you plan your trip. You can use the guide to find like-minded travellers who may have visited the destination you’re interested in, and you can find out how they got on, you can even connect with them and ask specific questions. Secondly, for people who work in the industry or who have the responsibility of ensuring a destination is accessible, this is the go-to guide. In it, you’ll find the right people and organisations to connect with, learn from others experience, see good access in practice and find information about improving accessibility. For business owners, the fact that the guide even exists should be proof that accessible tourism is a major part of the tourism industry. It is a great starting point to help them learn from and connect with influential people and organisations in the industry. A special mention should go to the European Network for Accessible Tourism who worked in partnership with LP to bring this guide to life. You can support accessible tourism by sharing this guide, connecting with the people in it and helping us spread the word on social media, thank you in advance! 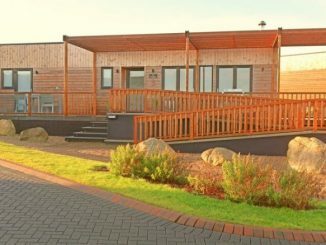 Accessible Tourism and Travel – Who Cares? It really is a brilliant guide, it will be so useful to people who travel with a disability.